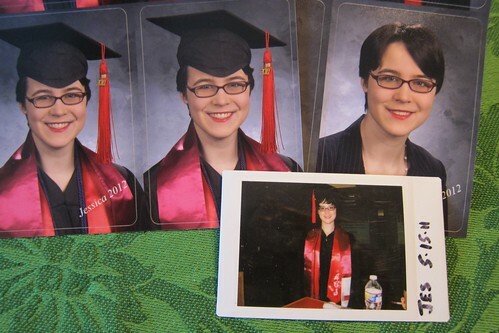 I am proud to announce that my clever daughter Jessica is graduating from Carnegie Mellon University in Pittsburgh PA this weekend. She finished her 5th Year Scholars project and is being awarded college honors, university honors, and Phi Beta Kappa. Phi Beta Kappa is “The Nation’s Oldest and Most Widely Known Academic Honor Society” started in 1776. She next takes on a summer internship at Harvard Law School and then is moving to Seattle WA where her husband Matt has a new job at Amazon. Busy girl! Regular readers may remember that Jessica also graduated in 2011 but still had to finish her minor and 5th year project. All done now.